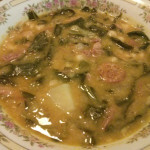 Hope you enjoy the following Soup, Stew & Chili recipes. 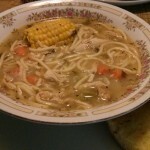 Cuban Caldo Gallego Soup is delicious and healthy… Serve it with some Cuban bread and enjoy! 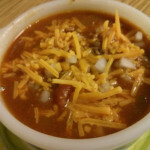 This Rich and Meaty Chili recipe is for anyone who loves Wendy’s Chili as much as I do. Very easy to make and tastes just like the real thing. 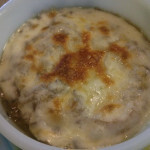 This Crock-Pot French Onion Soup recipe is super easy and makes a fabulous meal anytime of the year. 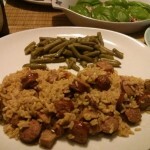 This Sausage & Ham Jambalaya recipe is quick, easy and yummy! 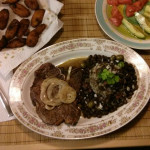 This dish can also be made with Chicken, Shrimp, other meats or seafood. 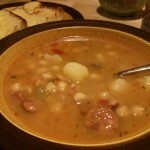 Garbanzo Bean Soup is a hearty and nutritious soup that can be enjoyed by itself or as part of a larger meal. 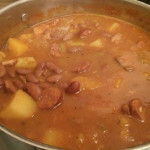 Cook it low and slow!